Solar power aims at reducing your carbon footprint without the hassle of changing your lifestyle. It saves those pennies that you spend on big-fat electricity bills. Over the years the savings can add up to thousands! Photon Energy Systems caters to both small and large-scale projects. 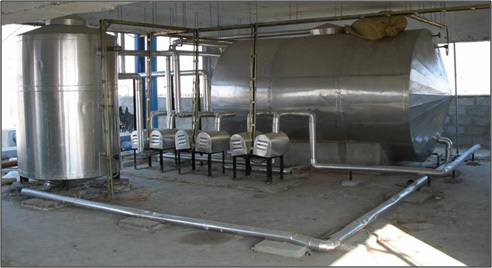 Hence, it is a renowned industrial heater manufacturer and supplier in Hyderabad . Hot water is a basic necessity for all industrial applications, which can be expensive if procured through traditional water heating methods. Thanks to the solar water heaters, that can provide hot water, day and night, 365 days.
. Flat plate collector has an Aluminium body and prevents heat loss as the collector box is tightly insulated. High-performance solar collectors can produce heat up to 300ºF. Evacuated Tube Collector Technology is based on absorption of solar energy that is passed on to cold water. Various industrial applications include steam generation, drying, sterilization, pasteurization, chemical treatments, and so on.